February 14 is Valentine’s Day; when lovers celebrate their love, and when companies sell to these lovers all sorts of merchandise and services. What about singles? 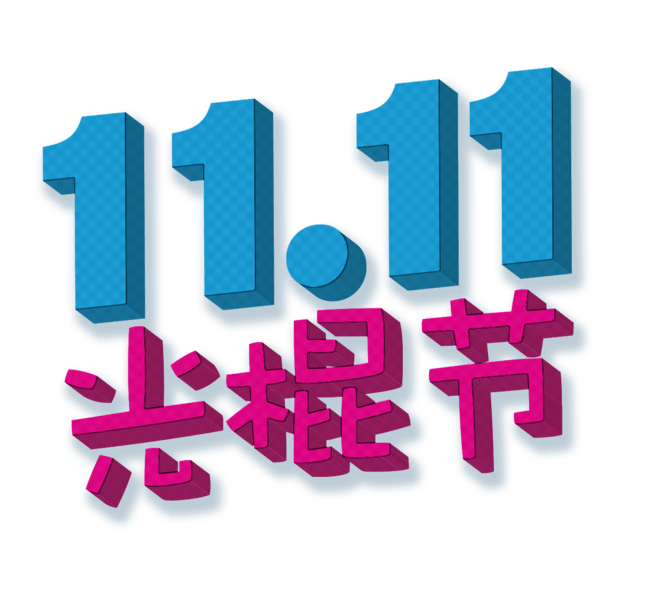 November 11 is Singles’ Day. Even companies get their turn to make money off singles. Ok, so maybe S.A.D. is not a holiday that should be taken seriously. Fortunately, the Chinese had made a Singles’ Day all on its own – without latching on Valentine’s popularity. Singles’ Day every November 11 has been popular in China for many years now and this picture might explain why that particular date was chosen. The holiday is believed to have originated in Nanjing University in 1993 when bachelors celebrated singlehood. Initially known as “Bachelors’ Day”, the tradition spread to other Nanjing universities in the 1990’s, and with the growth of the internet, the holiday became much more popular. During the Valentine’s season, many companies market goods and services to love-struck people. Read my post about the best Valentine’s deal for 2015 here. Even the producers of the movie “Fifty Shades of Grey”, booked its Valentine playdate many months ahead. Read related post about the movie’s showing here. The enduring popularity of holidays such as Valentine’s and Christmas are perpetrated by their ties to commercialism. 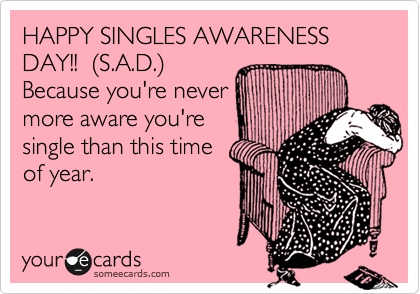 Singles’ Day is on the same path. China’s Singles’ day, or Guanggun Jie, is now the world’s biggest single-day online shopping event. Singles’ Day – Alibaba only – online sales have been beating the combined total online sales of Black Friday and Cyber Monday since 2012. In 2014, Alibaba Singles’ Day sales were more than twice the combined online sales of the other two shopping “holidays”. Black Fridays and Cyber Mondays are the Fridays and Mondays following Thanksgiving in the United States (which fall on a Thursday). The two are major single-day shopping festivals in the US and signal the start of the Christmas shopping season. One of the best sellers during Singles’ Day sales was reportedly the Boyfriend Body Pillow. This is how one of the sellers in Amazon describes this product. “The Boyfriend Body Pillow is a pillow you will love to cuddle with. As any woman, you want to feel the embrace of a real man, but would like to avoid the snoring, smell, tossing and turning. That is the reason this pillow is perfect for you! Hey, Singles’ Day was originally called Bachelors’ Day… where’s the girlfriend pillow? See, Singles’ Day is fun. 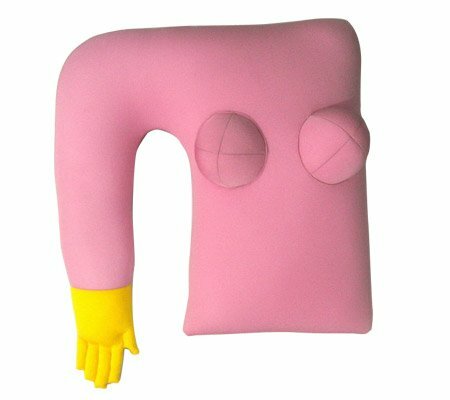 Of course, you can always buy those pillows this Valentine’s. Wow! I had no idea there was such a holiday! Thanks for sharing! Happy Valentine’s Day to you as well. Previous Previous post: Love All Kinds of Love: Did Bench Create a Fake Controversy With its Gay Couple Billboard Ad?